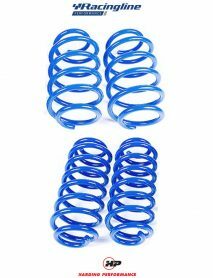 If you use your car on a daily basis and are only looking to uprate one aspect of your car, you can’t do better than our VWR Sport Springs. 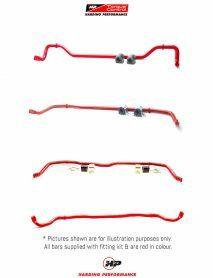 They replace the car’s four standard springs with re-engineered, different-rate and slightly shorter Sport Springs. 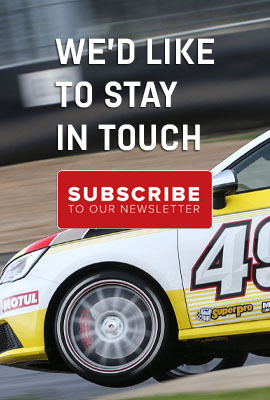 The vehicle’s center of gravity is lowered, reducing body roll for better dynamics, whilst maintaining the ride quality and comfort of your car. Meanwhile, the car’s appearance is transformed. 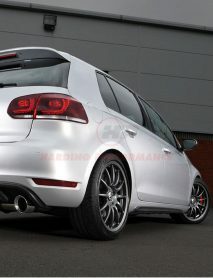 By getting rid of those nasty wheelarch gaps, it’ll look like it always should’ve from the factory! What’s not to like? No wonder it’s our best-selling product worldwide. 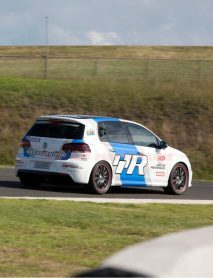 The springs lower the sports models (GTI, R, S3 etc) by 20-30 mm in order to preserve the wheel travel needed for perfect ride & handling. ​We use progressive rate springs to preserve the ride quality in normal use, but then stiffen the rates at the ends of the travel. 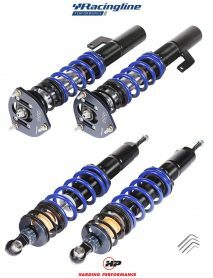 The Sport Springs are developed to be fully compatible with cars fitted with Volkswagen Group’s switchable ACC (Adjustable Chassis Control) dampers. Available for many models, including lower-powered twist-beam rear suspension cars. 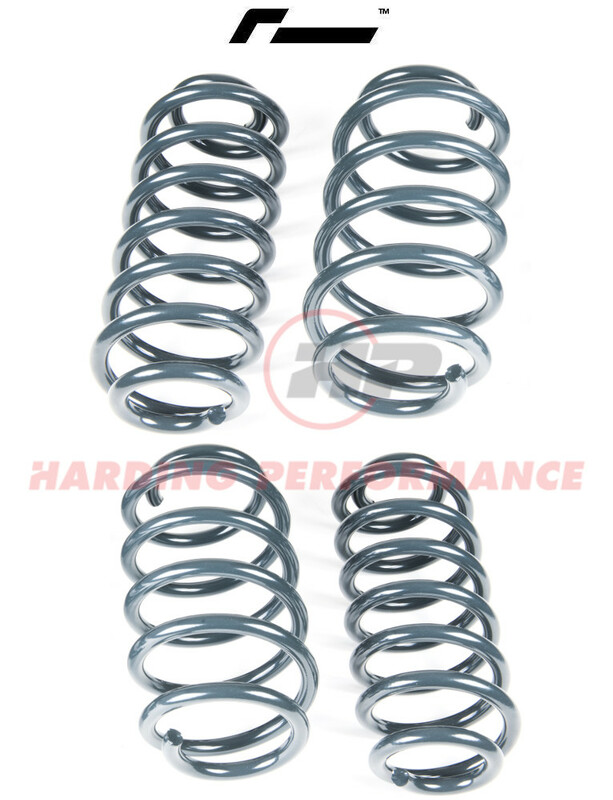 All our Sport Springs are high quality, European-made springs, from the same factory that produces many of the OEM springs. Our extensive development programme on each version of each model has given us a ride quality just as good as that of the standard car.